Holiday House is the highlight of the holiday shopping season in central Arkansas. Approximately 14,000 shoppers visit Holiday House every year to kickoff the shopping season with over 165 merchants from around the country. For the last 28 years, shoppers from all over the state have helped the Junior League of Little Rock raise over $5 million to fund community projects, including Stuff the Bus, Nightingales, LYFE, Kota Camp, Little Readers Rock, and Boosters and Big Rigs. More than 80% of the Junior League’s funding is generated by Holiday House. If you are interested in becoming a merchant at this years show click here. For more Merchant and Sponsor Information, email holidayhousemerchant@jllr.org. For any other Holiday House questions or info, email holidayhouse@jllr.org. Stay up to date with the latest Holiday House info: like us on Facebook! Holiday House 2018 is November 7th-10th, with Preview Party on November 7th! Holiday House tickets now on sale! Click Here to purchase yours, today! Click Here to view a list of last year’s Holiday House merchants! 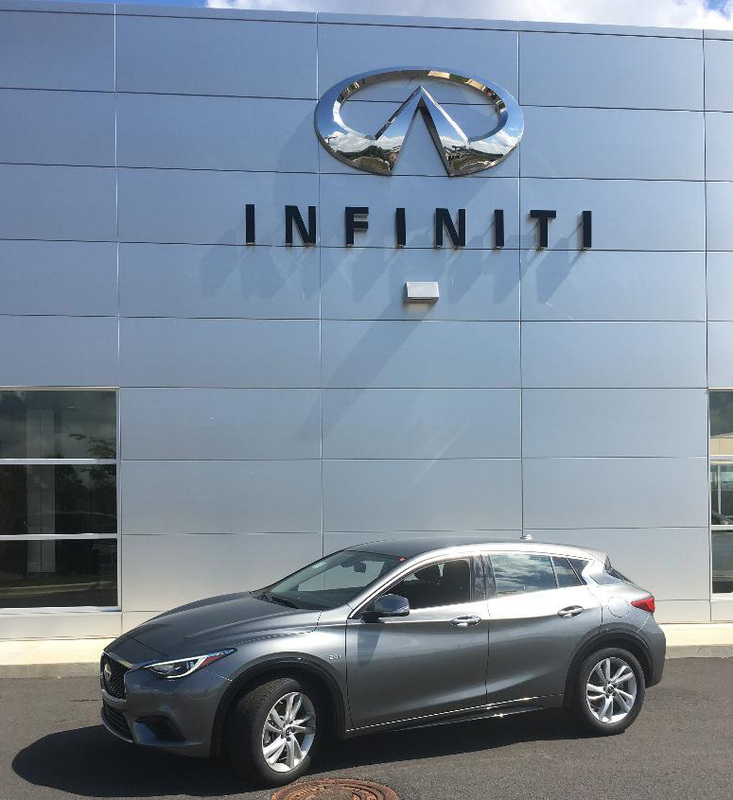 2018 Infiniti QX30, $100/ ticket, only 500 tickets will be sold. Click Here for example. 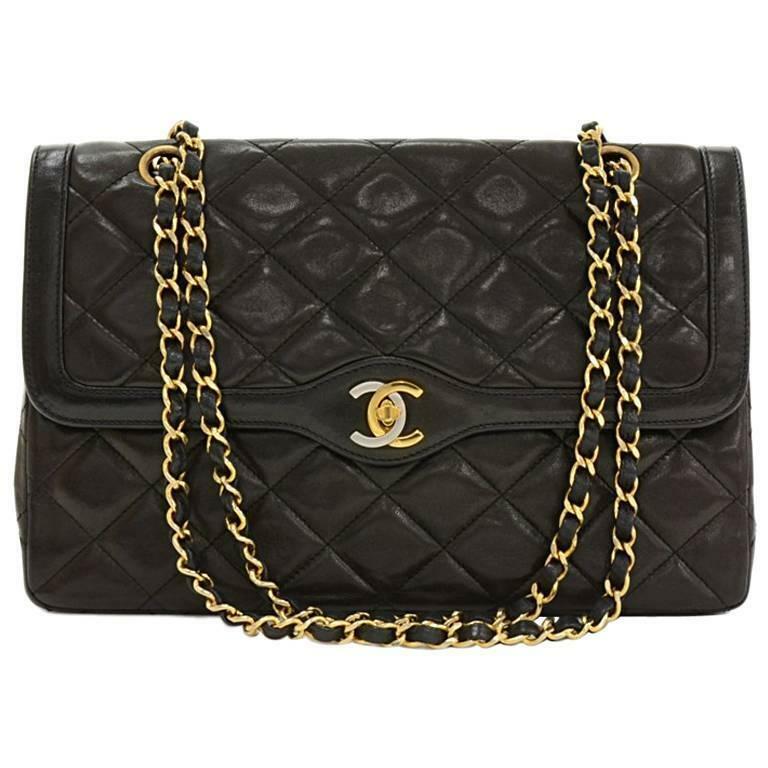 Vintage Chanel Matelasse Double Flap Quilted Purse, $20/ticket, only 300 tickets will be sold. Click Here for example. Walt Disney World Deluxe Resort Package, $30/ ticket, only 300 tickets will be sold. Click Here for example.